When will be Stalkers Who Kill next episode air date? Is Stalkers Who Kill renewed or cancelled? Where to countdown Stalkers Who Kill air dates? Is Stalkers Who Kill worth watching? Following what happens when relationships go bad and one partner becomes obsessive to the point of killing the other one in the relationship. Nadia and Dee had a relationship that was characterized by psychological torment and physical abuse. An aspiring teacher crosses paths with an older man whose obsession with guns and power morphs into something far more sinister. When a dangerous loner becomes violently consumed by his hatred for a college student, he leaves behind a chilling clue to his plans. Lea Garafola, turned informer on her husband's Mobster drug cronies. 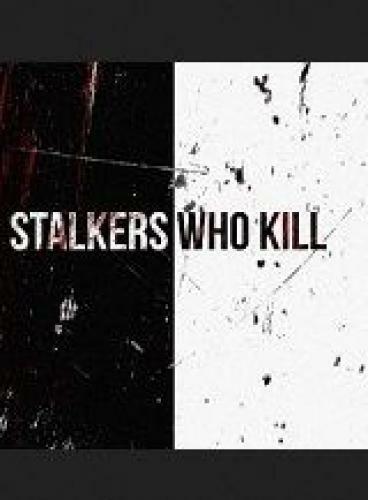 Stalkers Who Kill next episode air date provides TVMaze for you. EpisoDate.com is your TV show guide to Countdown Stalkers Who Kill Episode Air Dates and to stay in touch with Stalkers Who Kill next episode Air Date and your others favorite TV Shows. Add the shows you like to a "Watchlist" and let the site take it from there.